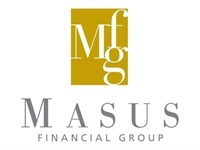 Name of Scholarship: Masus Financial Group, Ltd. Preference will go to those entering college for a finance or economics degree however students with financial need will also be considered if they meet the GPA and ACT requirements. Contact Masus Financial Group at 630-879-8464 or [email protected] for an application.